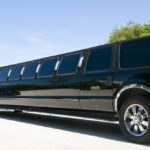 Booking your airport limousine with us will guarantee the most comfortable ride with the relaxation you need before and after your trip. 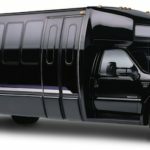 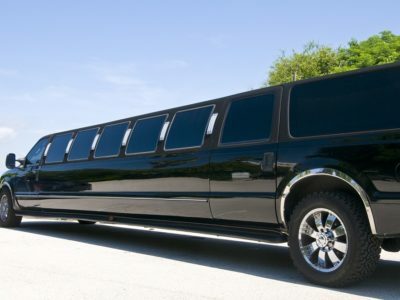 No other type of transportation services can offer you this type of luxury. 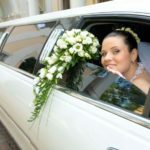 We pride ourselves on always being on time and accommodating your needs. 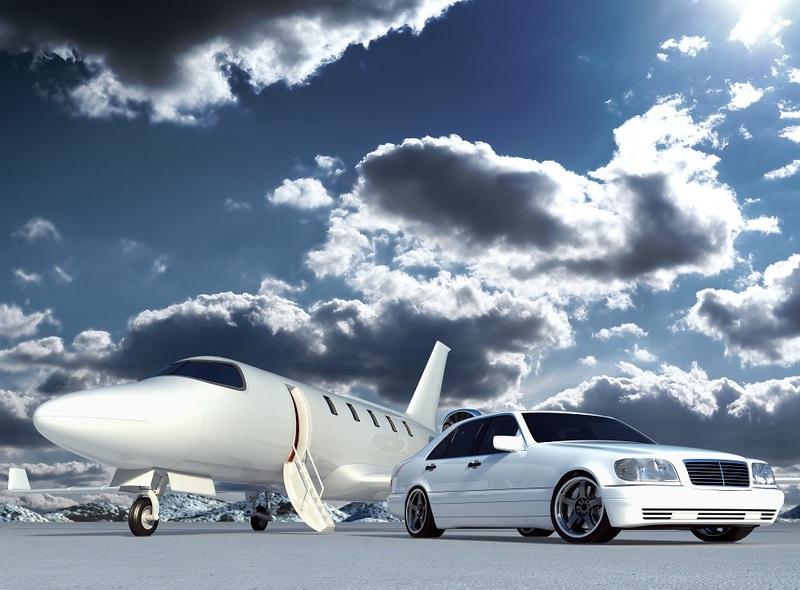 Even if there is a flight delay we will be ready to bring you into comfort after or before your travels. 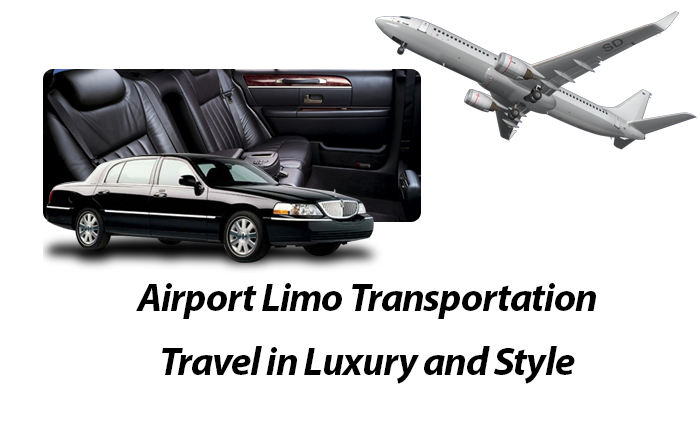 We specialize in providing citywide airport transportation services to and from the airport. 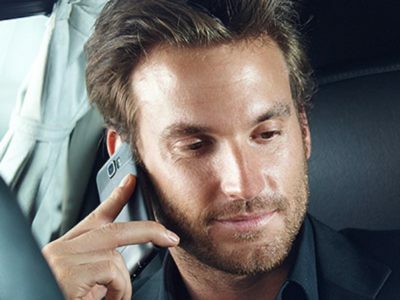 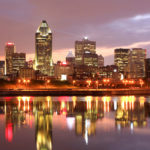 We can take you to any airports in Quebec and surrounding cities.